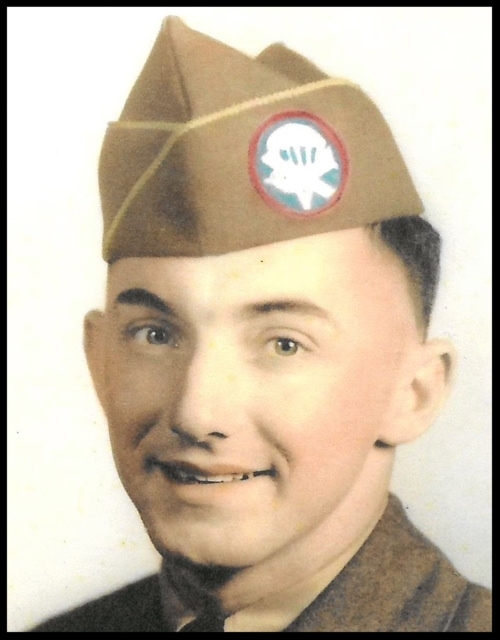 Proudly serving his country as a paratrooper in the U.S. Army, Raymond continued his call to service to his community through his dedicated work for his hometown of Hamilton Township. The American Kidney Fund is the nation’s leading non-profit working on behalf of the 31 million Americans with kidney disease. Its mission is to help people fight kidney disease and live healthier lives through a complete spectrum of programs and services. Its Clinical Scientist in Nephrology program funds research by nephrology’s brightest scholars who are seeking to improve care for kidney patients and improve patient outcomes. Its financial assistance program helps 1 out of every 5 dialysis patients pay for their treatment-related expenses, including health insurance premiums, out-of-pocket expenses—health insurance premiums, transportation to and from treatment, medical supplies, prescription drugs, nutritional supplements and more. AKF patient grants are needs-based, helping the most financially vulnerable dialysis patient and the program has also helped with kidney transplantation.